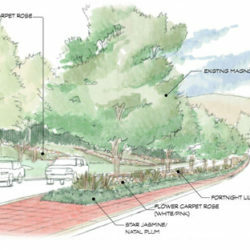 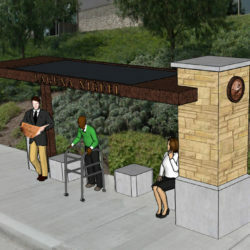 The proposed landscape improvements at Santa Ana Canyon Road are intended to enhance the site specific and regional character of the project area. 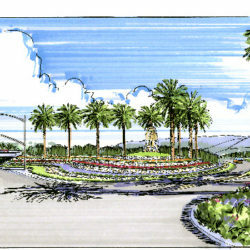 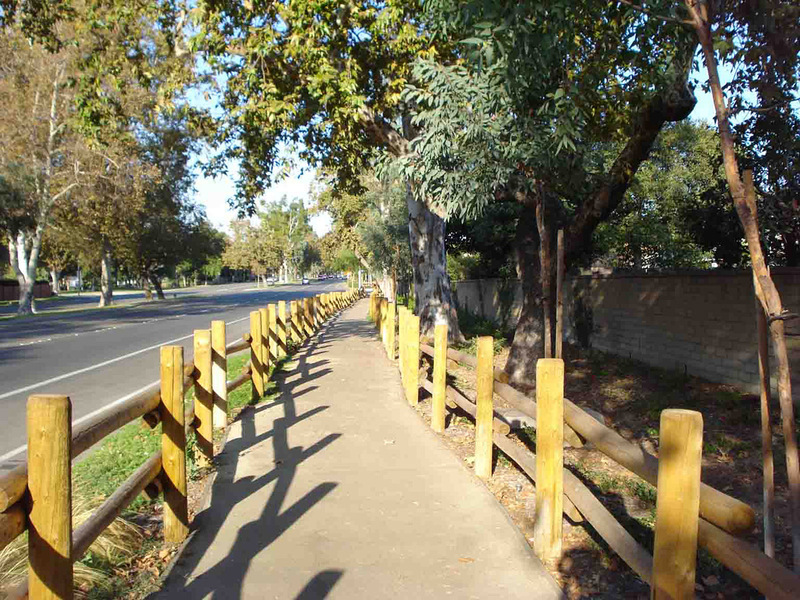 Extensive on-site inventory of existing conditions and close coordination with the City’s Public Works Dept.was provided to achieve a design that recognizes and responds to: existing drainage patterns and topography, existing trees and landscape context within and adjacent to the project area, and existing ‘off-site’ improvements (HOA walls, project signage, monumentation, trees, etc). 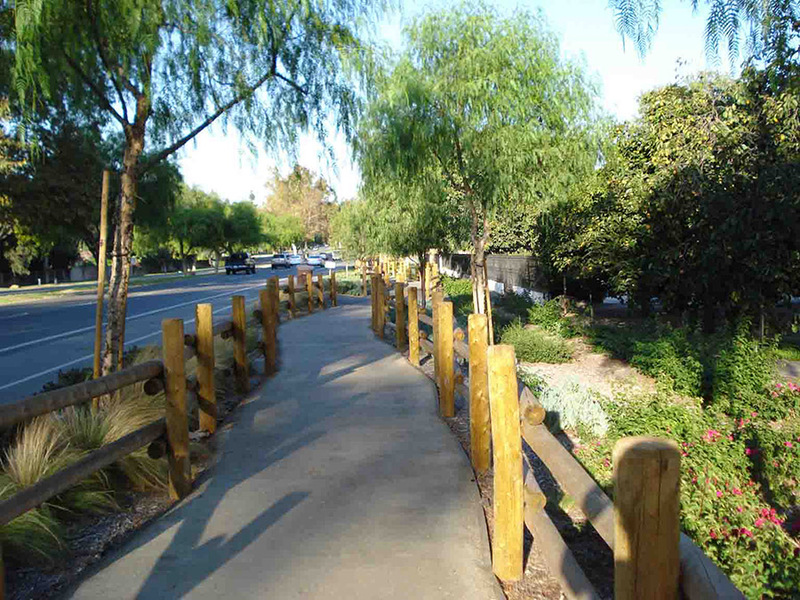 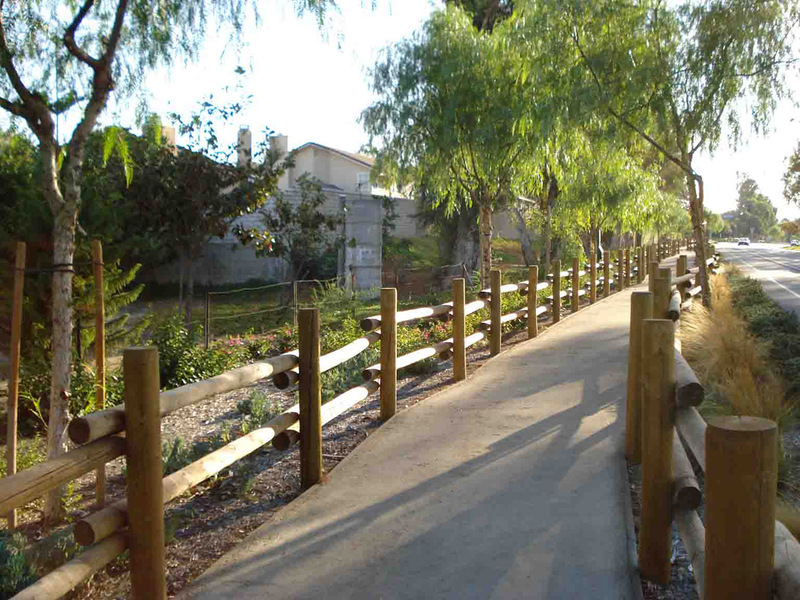 The landscape palette for the project area provided infill and understory plantings to complement existing Eucalyptus plantings and improve the scale and character of the project area. 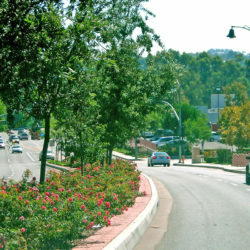 The understory trees (Agonis and Geijera) provide for evergreen, medium sized canopy trees in addition to accent plantings of Quercus agrifolia at select locations, are consistent with the existing and proposed rural character of the project and the surrounding area.